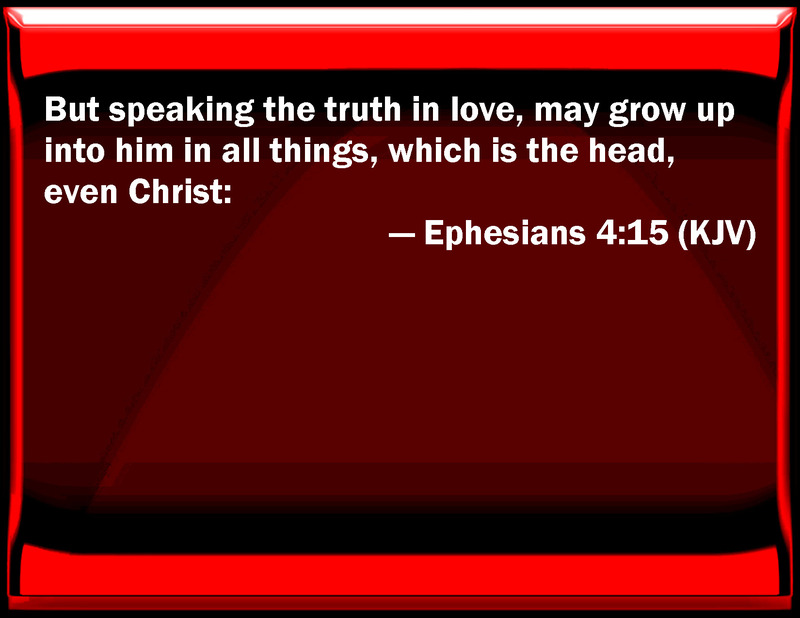 Throughout the New Testament believers are exhorted not only to speak the truth in love but to walk in love, to demonstrate or manifest love, to put on love. Love is to be the guiding principle in all that we say and do. Recorded countless times, without a doubt “Amazing Grace” has become one of the most recognized musical compositions in the English language. Listen as Wintley Phipps gives the history of song and closes with an unforgettable rendition of the most popular hymn of all time. As I was growing up, I recall the song “He Brought Me Out” performed here as a congregational hymn from the Church of God, a suitable way to close out this blog entry. The Verse of the Day for April 25, 2014 mentions the concept of “the mystery” which Dr. Mark Hanby refers to as part of the “progressive revelation of God”—reflected in God’s desire for a dwelling place, displayed in Tabernacle in the Wilderness (first dimension) leading to Solomon’s Temple (second dimension), and culminating in the Temple of the Living God, the Body of Christ (third dimension). Derived from the Greek word musterion translated “sacred secret,” the essence of “this mystery” is that Jews and Gentiles would be united in one body, the Body of Christ. 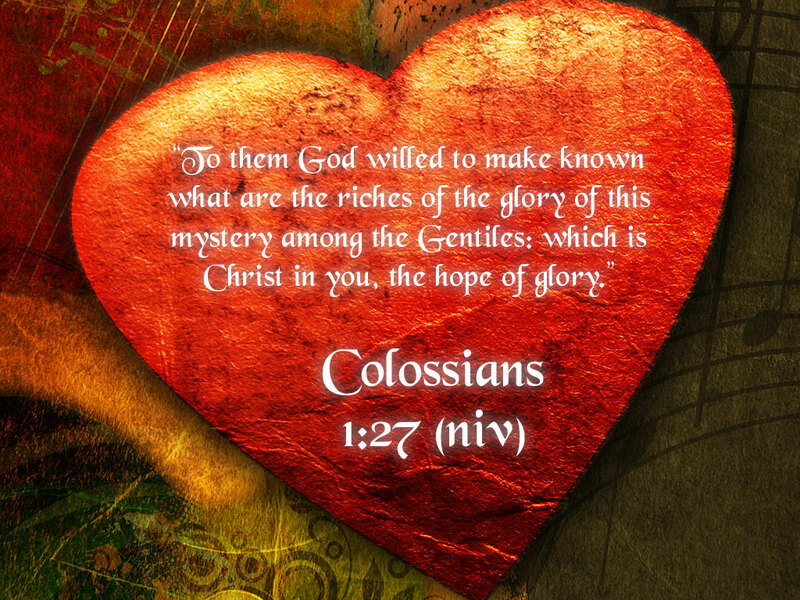 This “great mystery” was hidden in Christ before the foundations of the earth. Had Satan known this mystery or great secret, the Scriptures declare that he never would have crucified the Lord of glory, Jesus Christ. 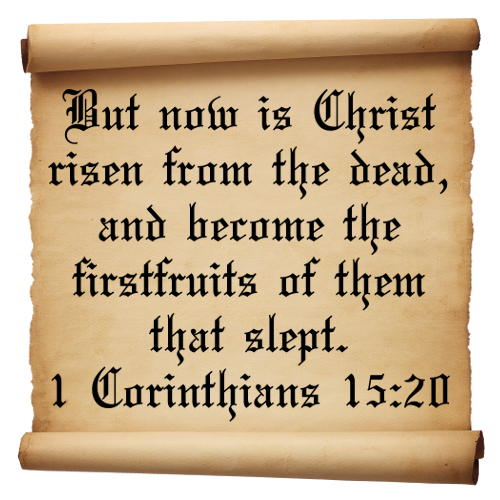 The mystery was revealed to the Apostle Paul, as the context of the Verse of the Day indicates. Show me your divine design for the inner man. A son who lives to explore the depths of your truth. The Verse of the Day for April 24, 2014 brings to mind that as believers we have been redeemed or purchased back from hand of the enemy by the blood of Jesus Christ, who performs the role of a Kinsman Redeemer. This heroic figure is foreshadowed in the Book of Ruth, where a male relative assumes the responsibility to act on behalf of a family member who is in danger or trouble or in need of vindication. we might hold fast to and cherish hope. Without question, tattooing or body art, as some call it, has becoming increasingly popular in recent years. According to nbcnews.com, studies from the American Academy of Dermatology indicate that 24 percent of Americans between 18 and 50 are tattooed. Annually Americans spend $1.65 Billion on tattoos, so say statistics. If you give a present you may lose it, but if you tattoo something on an individual you will never lose it. Therefore, we always remember you. They tattoo all over the arm [in] different places, but never in the palm. . . . No man can engrave on palms, because the area is tender and the needle is hot and hurts too much. It takes time to look for other tattoos, but here in the hand [there is] no time to look, just as open as your palm. In response, God, our Father, expresses His love and concern for His creation when He engraves our image in the palms of His hands—we are always before Him. Beyond the lyrics of Willie Nelson’s love song, “We are always on His mind.” God tells His beloved just how special we are in a special way. The phrase “swallowed up in victory” brought to mind an illustration that I used during the eulogy. A few years ago as I was walking to the mailbox, I noticed a dead mouse on the sidewalk leading up to our condo. It had probably been deposited by a cat that may have tired of playing “cat and mouse.” When I saw the mouse, I returned and went to the garage to find a broom and small plastic bag, into which I scooped the dead animal before tying the ends of the bag. In the trash receptacle in the garage was a large trash bag from the kitchen, holding the deposits from earlier in the week. The selected passage from I Corinthians 15 was used as the epigraph or introductory scripture for “Final Victory”, an original blues poem that speaks of “Old Man Crab”, referring to cancer, the dreaded disease that takes its name from the constellation Cancer, portrayed as “the crab.” I was first inspired to compose the poem after my father, Lonnie Johnson, died of complications from cancer in 1996. My mother, Jessie Marie Johnson, survived two bouts with “Old Man Crab” and after another valiant fight, died of cancer in 2002. I revised the poem in 2001 when I was diagnosed with prostate cancer, and the entire poem took on even greater significance. In actuality, “firstfruits” refers to one of the three feasts instituted by God for the Children of Israel to observe when they left Egypt for the Promised. Land. Passover was instituted on Day 14 of Nisan (the first month), the Feast of the Unleaven Bread was to begin the next day, Nisan15, and the Feast of the First Fruits to begin three days following Passover on Nisan 17. They are referred to as one feast. Firstfruits was a feast of a thanksgiving offering to God for His goodness in providing food from the land for the Israelites, acknowledging that all good things come from God and that everything belongs to God. Giving the firstfruits was also a way of expressing trust in God’s provision; just as He provided the first fruits, so He would provide the rest of the crops that were needed. A firstfruits ceremony is described in detail in Deuteronomy 26:1-11. Note that the Feast of Firstfruits was instituted when the nation of Israel was still wandering, without land or crops. It was observed in faith that God would lead the people to the land He had promised. Israel was described as the “firstfruits of God’s harvest” (Jeremiah 2:3). Israel was to be a pledge or a token of a greater harvest, inasmuch as she would experience God’s redemption and witness of this redemption to the nations, that they too might come to know the God of Israel. The recognition of our lives as “firstfruits” remind us that we belong to God. 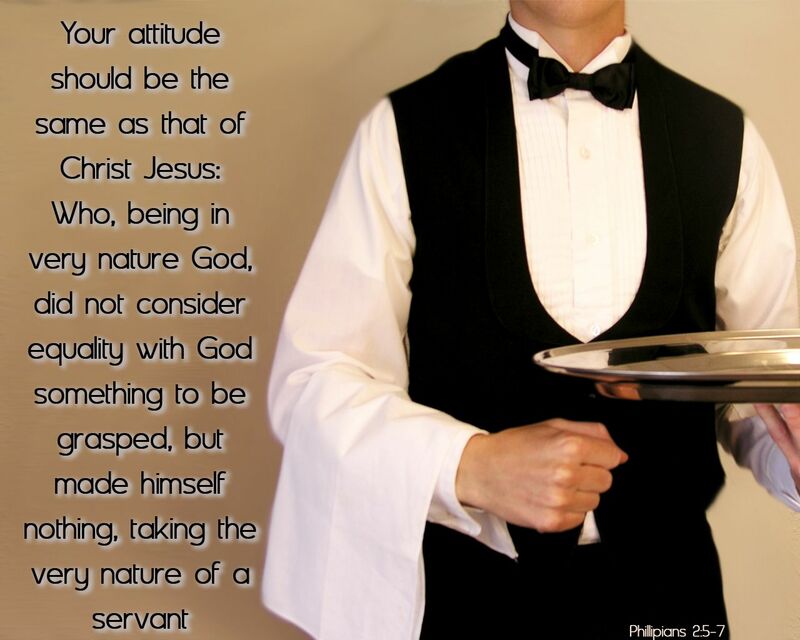 Our Father desires that we know who we are as well as whose we are, recognizing that we are dedicated and set aside for His service.